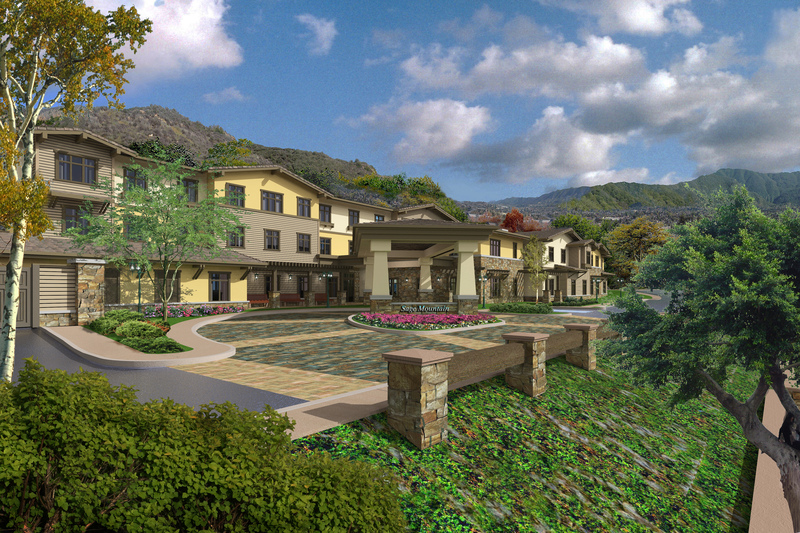 Sage Mountain Senior Living is a 130 unit, Class A, assisted living & memory care development in Thousand Oaks, California. DSI's Investment of $16,100,000 funded in September 2016. Second assisted living & memory care JV Equity investment funded by Dekel Capital's proprietary equity fund, DSI. There are presently no other assisted living facility under construction within the Thousand Oaks submarket. The vacancy rate for assisted living senior housing within the Thousand Oaks submarket is less than 5% and less than 8% for memory care units. The Property is located on a hill above the 101 Freeway giving it visibility to 259,000 cars that pass by on a daily basis.